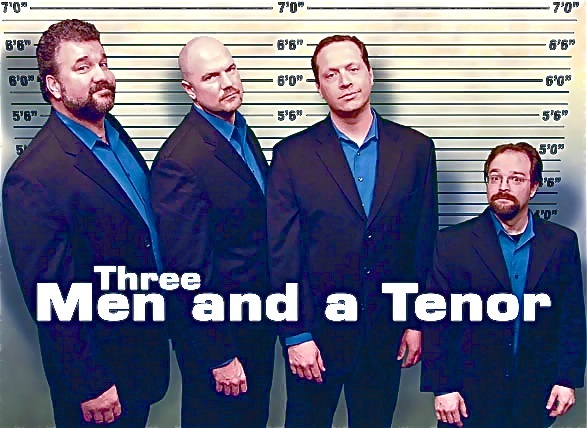 WHAT IS "THREE MEN and a TENOR”?! 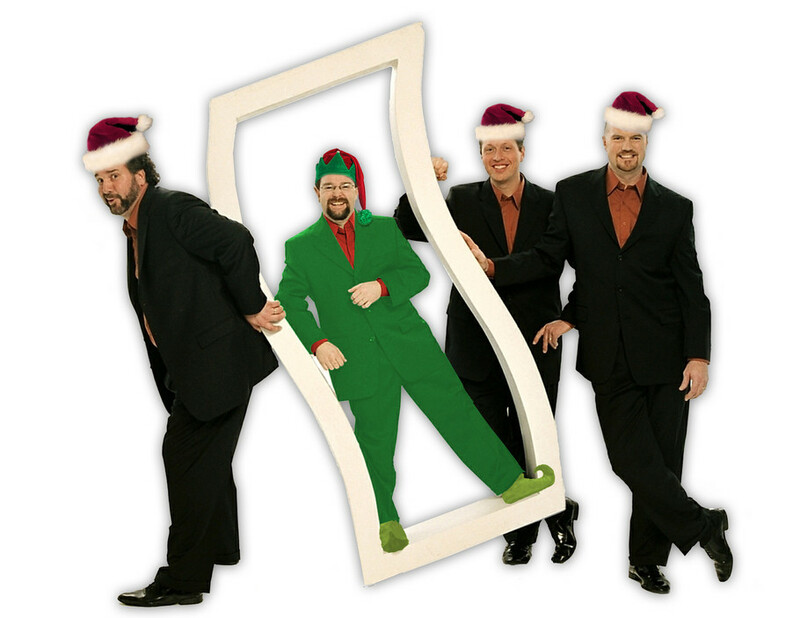 Great pop vocal music, quick witted humor and overall likeability give Three Men and a Tenor a unique style of engaging performance that cannot be matched. 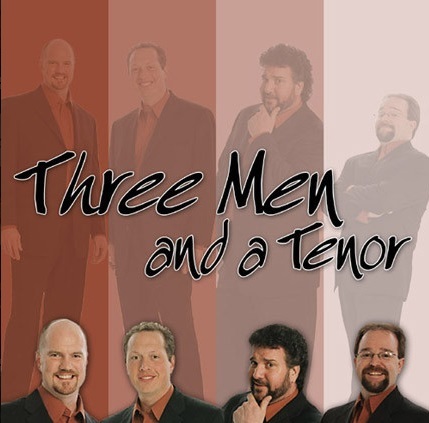 The group has performed on stages with The Beach Boys, Lee Greenwood, Chuck Berry, and Dionne Warwick, and were featured in a national PBS-TV special, 'Three Men and a Tenor- In Concert" in cities like Minneapolis, Boston, Miami, Las Vegas and Nashville. 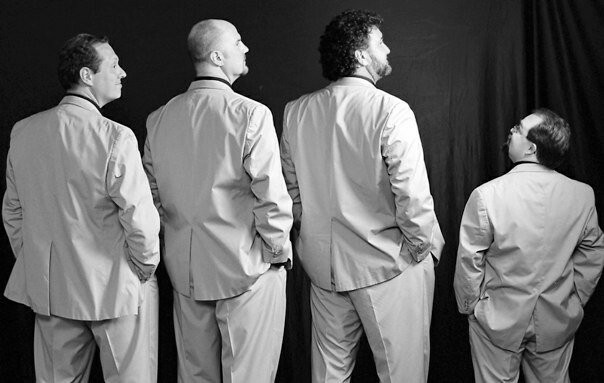 3MT twice toured Germany to entertain the troops and their families at over 15 different U.S. Military Bases and sang at the bedsides at Landstuhl hospital for the wounded soldiers who had just arrived off the front lines of battle from Iraq and Afghanistan for medical treatments- the 3MT visit was the perfect medicine to put a smile on the faces of our soldiers and helped heal through music and humor. 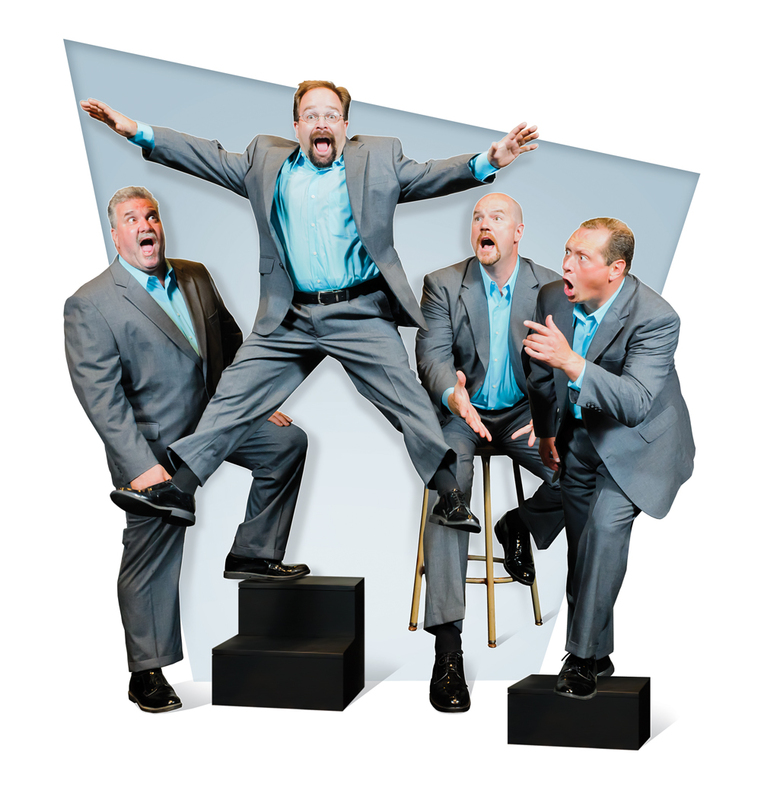 With over 2,500 performances in the group's 22-year history and twice voted "The Best Entertainment in Michigan" by the Michigan Meetings and Event Planners, THREE MEN and a TENOR is a polished group of showmen, with a flair for fun and family that brings audiences to their feet!